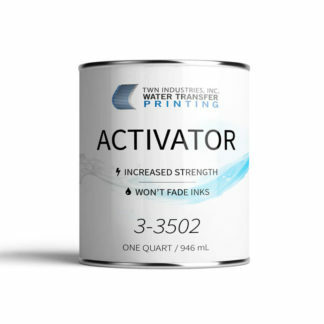 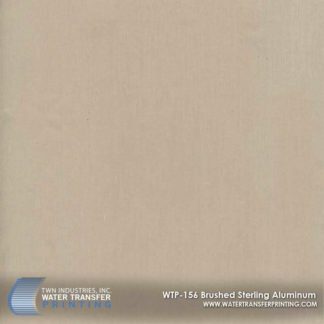 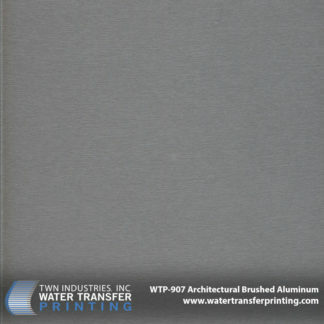 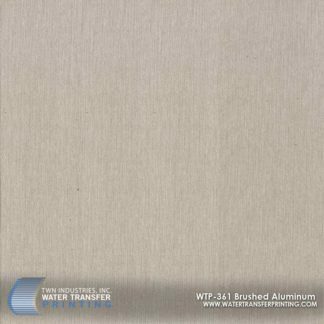 Bronze Brushed Stainless is a stainless-steel Water Transfer Printing film that has a unique and elegant bronze finish. 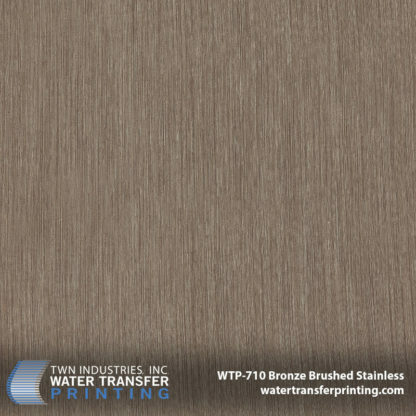 Bronze Brushed Stainless can be used on a wide array of products. 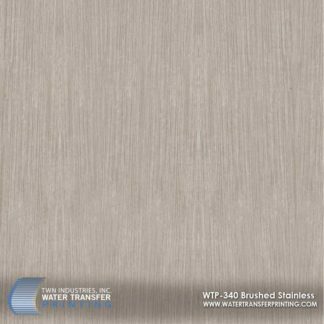 Its most popular use has been on home décor items like paper towel holders, metal accents, appliances, and more. 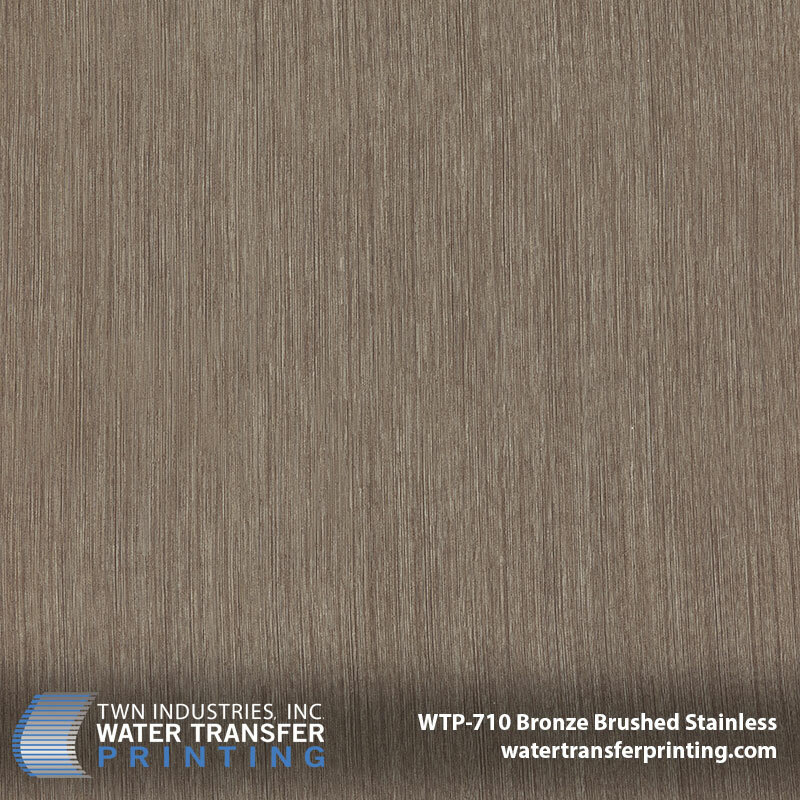 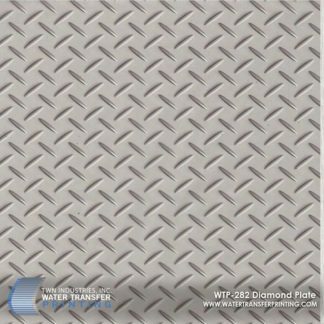 If you are looking for a stylish and sophisticated metal finish for your products, look no further than our Bronze Brushed Stainless Steel hydro dipping film.